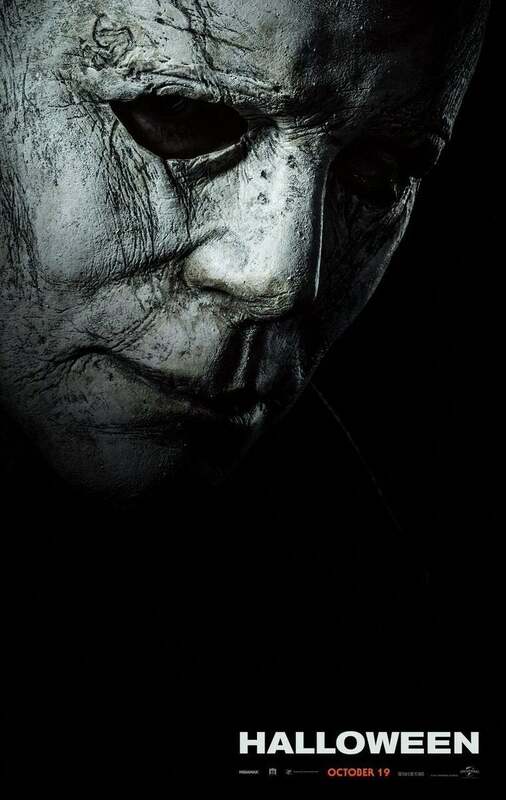 The official poster for the new HALLOWEEN sequel was revealed this morning. The poster reveals a severely aged Michael Meyers mask with the killer only have one good eye while the other looks damaged. Perhaps getting stuck with a coat-hanger while trying to kill a babysitter in the middle of Illinois will do that to you. The new visual is simple, effective and doesn’t have the floating heads like the H20 and HALLOWEEN: RESURRECTION posters. The new film, which serves as a direct sequel to the original film, will feature Laurie Strode [as she] comes to her final confrontation with Michael Myers, the masked figure who has haunted her since she narrowly escaped his killing spree on Halloween night four decades ago. HALLOWEEN is expected in theaters this October 19th and I honestly can’t wait. Hopefully, we’ll get the trailer next month as rumored.